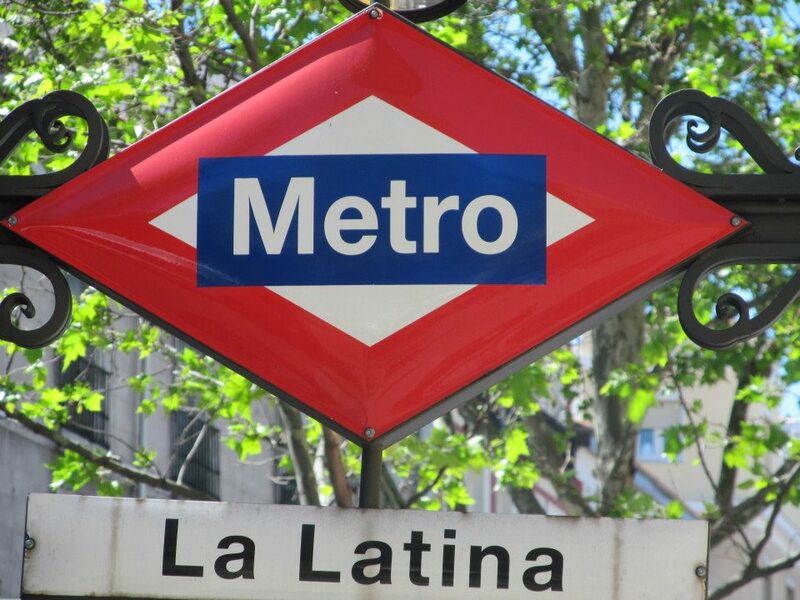 25 Important lessons you learn from living in Spain. | From Europe and beyond. 1) Siesta’s are the holy grail and should be treated as such. Across sea’s we don’t necessarily understand napping as a pivotal part of your day… it’s more like a luxury. But come a day in the middle of the Summer when you are standing at the front of your class in the sweltering heat suffering from a late night – either from your own bad life choices or due to the fact that it is just too hot to sleep at night. Either cause leads you to standing there, suffering – with the rest of the day to go. It is at this moment in your life that you will truly come to understand the true beauty of a siesta. 2) Being called a Guiri is both hilarious and insulting. 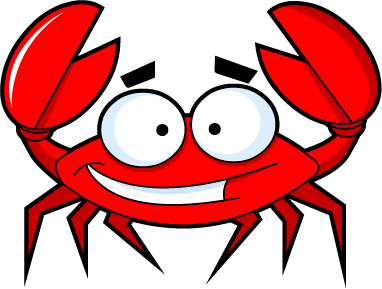 Hilarious because you are being called a crab, and insulting because, well – you are being called a crab. Guiri (pronounced: [ˈɡiɾi]) is a colloquial Spanish name used in Spain applied to foreigners – Basically if you are wearing socks with sandals, if you’re sunburnt, if you are a tourist than you are a Guiri. 3) As hot as it gets, it also gets cold. Now this was probably just stupid on my behalf, but I had only ever visited Spain in the Summer, and so hadn’t realised that Spain knows other temperatures besides hot and glorious. 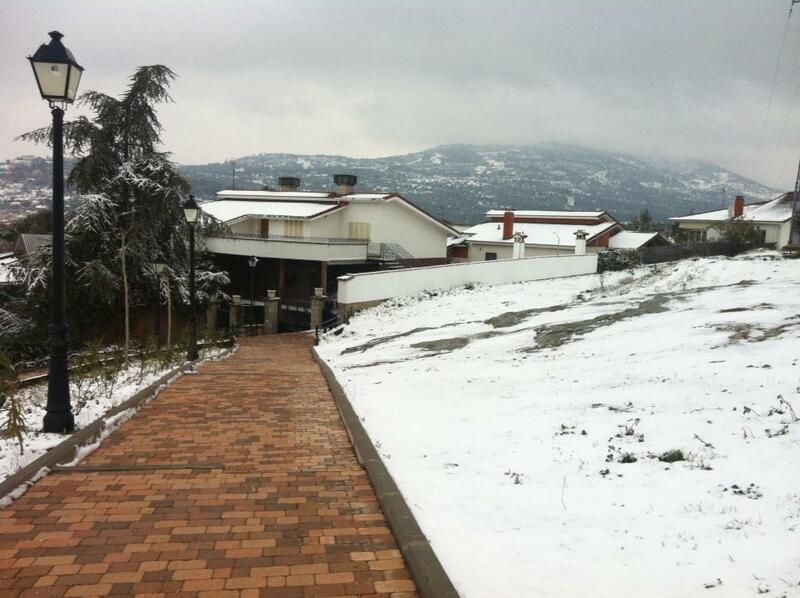 So imagine my surprise when I moved to Madrid in January and was met with rain and snow until April. Hell, I barely even removed my coat until May. So brace yourself ya’ll, the Winter’s coming! This image was taken at the Primary school where I worked in March 2013. 4) You should always be smothered in sunscreen. Once you’ve spent 6 months or so living in Spain it’s easy to become a little cocky and to convince yourself that you were both with olive skin and not the insufferably pale English skin that you actually have. Lest we forget how easily burn falls upon us, and how we must then go about our humiliating day covered in sunburn, in front of our Spanish, non-sunburnt counterparts. Don’t allow this cruel twist of fate to fall into your lap. Baz Luhrmann hit the nail on the head when he said “Always wear sunscreen”. 5) Bread goes with everything. Tortilla for breakfast? Whack it in a sandwich! “If thou shalt not have bread, thou shalt not eat”. 7) Spanish boys names make for hilarious puns. What do you call the Spanish man with a rubber toe? What do you call a Spanish man who can’t find his car? 8)Sunday’s are for celebration and not for Netflix. 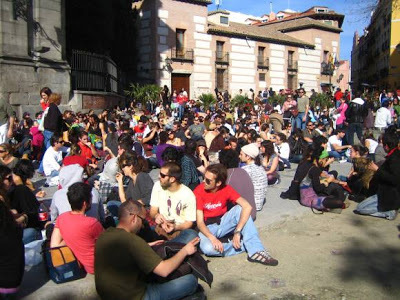 I found this especially true living in Madrid – the streets in La Latina are full of people celebrating, music and baffled tourists not quite sure what to make of the La Latinian day of rest. Retiro Park is also a great Sunday spot, to catch some sun, row on the lake and watch people skating by whilst trying to bury your urge to recreate that scene from Big Daddy where they throw sticks to watch people fall over. Don’t do it you little monkey! 9) Make sure your cupboards are stocked in advance of Sunday fun day and not limited to lunchtime in the week too. The Spaniards laugh in the face of our British Supermarkets being open until late afternoon/ early evening on Sundays. 10) The Spanish will become your best friends and family within minutes. One example of this is when I was volunteering in Madrid one Summer. One of the students that I met who was there for a week kept in touch with me over facebook – when I made the decision to move there the following January he led me around, introduced me to his friend and girlfriend – and invited me over for regular evenings of beer drinking on his gorgeous terrace that overlooks the palace. He was so incredibly welcoming after having only known me for a week – and is now one of my best, most treasured friends. 11) Going out before 12 is all wrong. In England we have to rush to get ready and out of the house to get into places before the pubs close at 12, and the clubs around 2. It’s a different ball game in Spain with the norm being to have drinks on the beach or one of the nice parks until about 2 before heading to a club that stays open until 6 or 7 the next day. 12) Jamon should be eaten at every given opportunity. Really. No One is too good for Jamon. 13) Shop, drink, eat out, do trips and you STILL have money left at the end of the month. In England, we can be tough cookies to crack at times. Living in Spain teaches you to be more open and easy-going. 15) Tipping is a way to lose friends and alienate people. Okay, not literally. But your Spanish friends will think that it’s a really weird thing for you to do. 16) “For example” is a perfectly acceptable way to end every sentence. You honestly learn how to chill the hell out. People are so laid back – and very little actually bothers the Spanish. 18) Anything important that needs to happen in life just won’t get done. You need to get a NIE for your job? You don’t have the right paperwork. Your social security number? Ooh, you’ve come to the wrong office. I love you Spain, I really do… but you make getting the important stuff infuriatingly difficult. 19) The Spanish are extremely proud of their heritage. 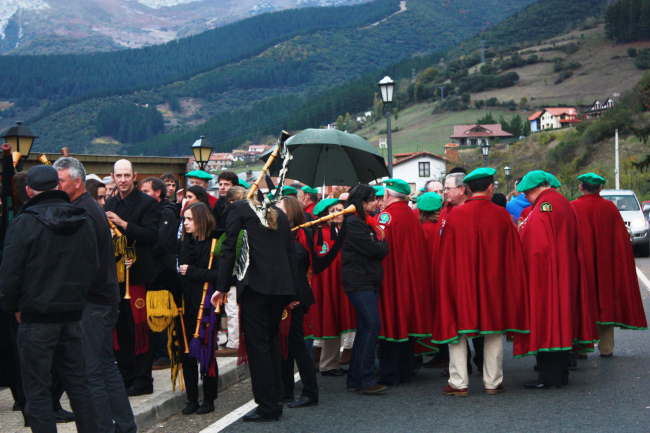 Images taken at the orujo festival in Potes. 20) It’s pretty likely that the Spanish will never get your name right, and that you will struggle with theirs too. 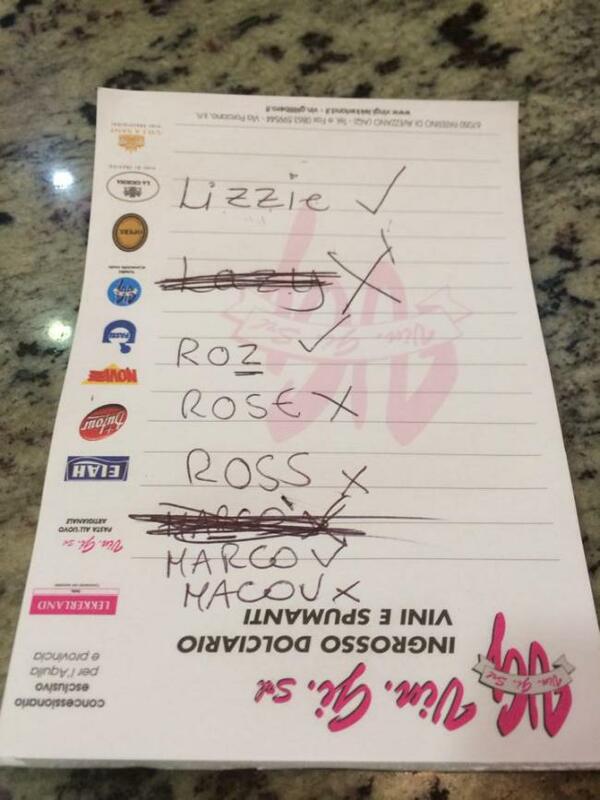 I’ve just about come to terms with the fact that I will be forever known as Lazy or Lezzie. Tapas, tapas everywhere! This excludes Barcelona from my experience there… but most places will throw food at you with every drink that you order. 22) You will never know what personal space is again. Pre-Spain a handshake or nod in my general direction would have done the job. If I know you then a kiss on the cheek or a hug would have also been fine. But you get to Spain and they theoretically take hold of a big ol’ needle and pop the personal space bubble that you have around you. Strangers will suddenly be giving you ALL of the hugs, and ALL of the kisses. Note. You will probably give a few strangers a kiss on the lips at some point too not realising that in Spain it’s TWO kisses on the cheek. 23) People are really, really loud. 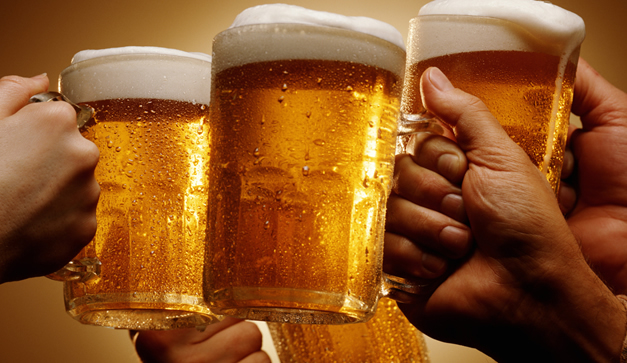 24) One doesn’t simply go out for ‘one drink’. In Spanish they say ‘mas o menos’, and it works in a lot of their sentences… but in English not so much. But pretty soon you won’t even be able to say a sentence without saying ‘more or less’. I’m an English teacher more or less. I’m gonna go and grab another drink more or less. Has anyone seen my coat more or less? 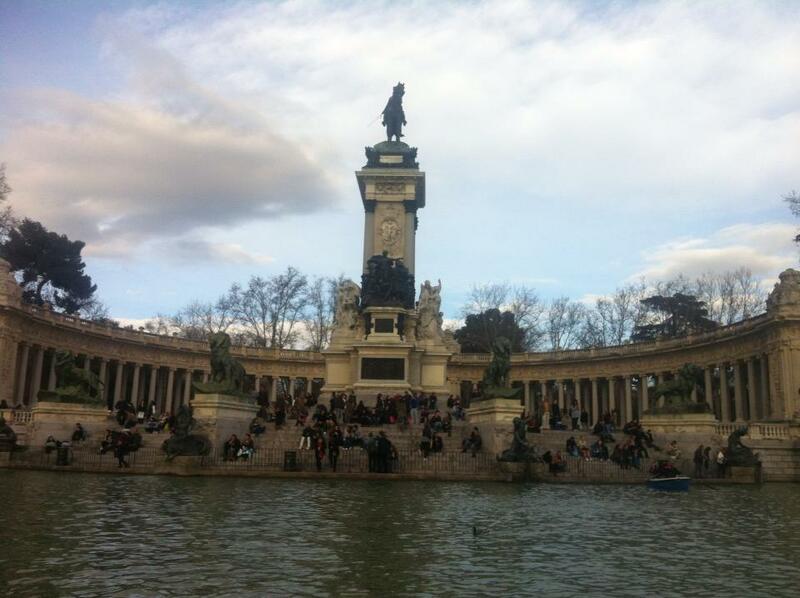 5 responses to 25 Important lessons you learn from living in Spain. I actually had a lecturer named Roberto and a friend named Carlos. LOL! Thank you so much. This is actually a really old post that I haven’t properly looked at in ages, so will definitely correct my errors. Thanks Mandy! Previous post 10 films that made me want to pack my bags and run around the world. Next post Mind the gap: A quick overview of tube etiquette and some free museums in London.